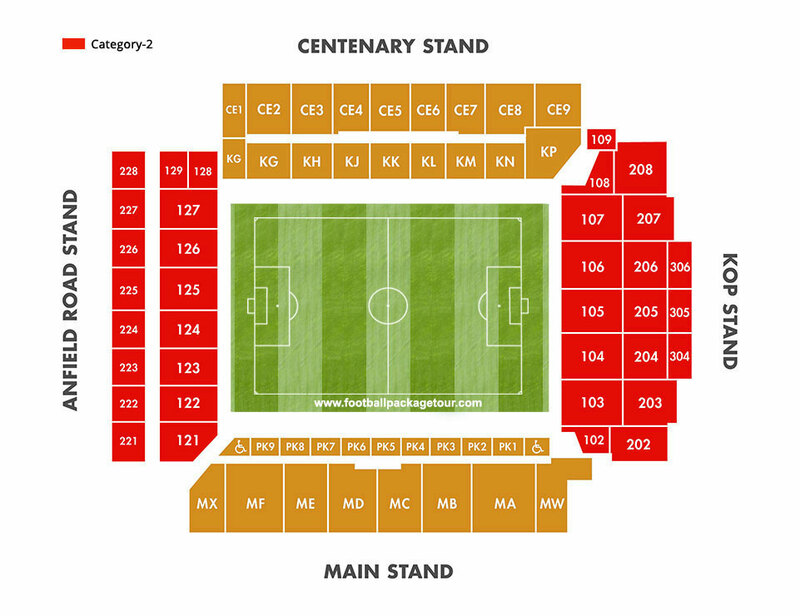 Be part of the action and get your Liverpool VS Southampton – Premier League 2015 tickets today! This is set to be an intense game, so make sure you get to see it live from Anfield Stadium and witness the battle! Our official ticket-inclusive package will guarantee that you are there to enjoy the most thrilling premier league matches to take place, with the luxury of staying at a five-star hotel that will be one of the highlights of your Premier League Weekend.